What if? Two of the most powerful words in the English language, "what if?" opens up a world of exciting and different possibilities. In "alternate history," authors take an actual situation and imagine what would happen if things had turned out slightly different? 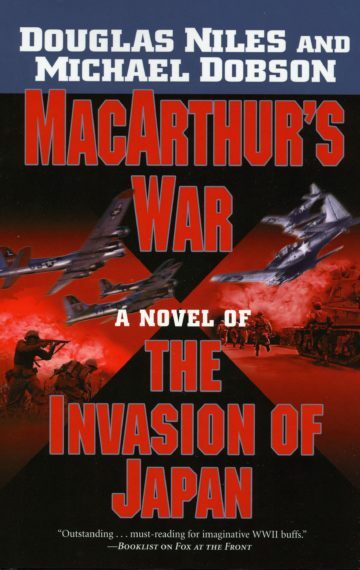 Douglas Niles and Michael Dobson are masters of military-themed alternate history. What if the Bomb Plot to kill Adolf Hitler had succeeded? What if we had to go ahead with the original plans to invade Japan without nuclear weapons? 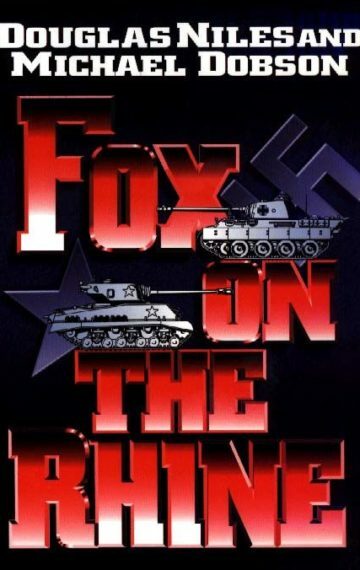 What if George Patton, as he wanted to, went all the way to Berlin? 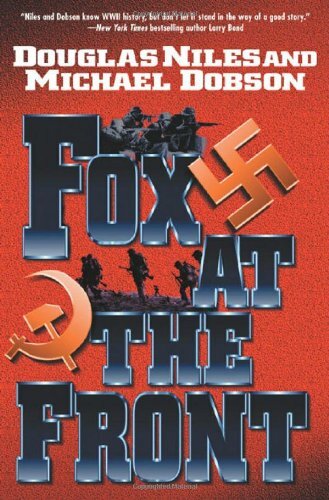 With a combination of exciting military action and real-life historical figures, Niles and Dobson turn familiar situations upside down. World War II? You just think you know how it turned out.